If you’re looking to make some additional income, renting your home or a second property is a great place to start. With so many applications and sites dedicated to helping you book your home for a temporary rental, there’s no better time to jump on the bandwagon. However, before doing so, you’ll need to get familiar with some rules and prepare yourself to earn top dollar. Before reading on, ensure your Ann Arbor Home Insurance needs are addressed to mitigate risk in your new venture. 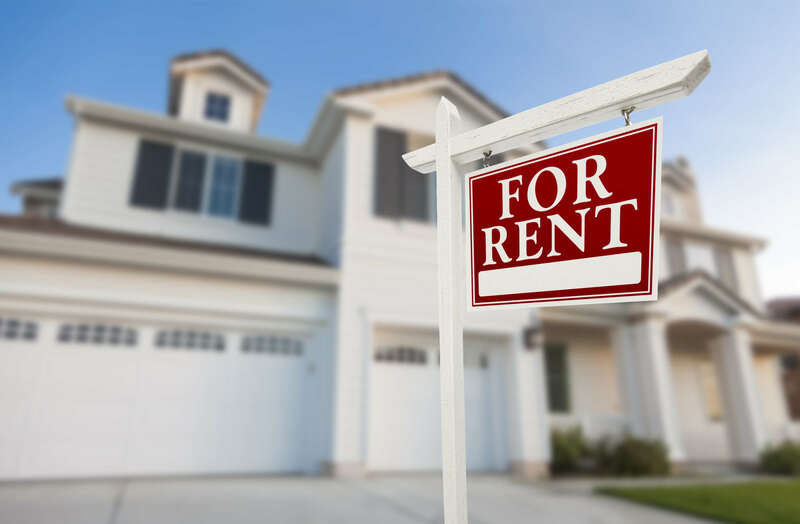 Start by checking with your homeowner’s association, condo or co-op board (or landlord, if you’re a renter) to see if short-term rentals are allowed and under what conditions. Your city or county may also have restrictions, but in many jurisdictions, laws that apply are rarely enforced—or they haven’t been updated to address sharing-economy rentals. For example, your city may charge a registration fee, require you to secure city permits and business licenses, and enforce zoning rules that may prohibit short-term rentals, explains Kiplinger. Depending on how often you rent your home out to others, you’ll have to pay taxes on the additional income. Further, “transient lodging” taxes are more popular now as the home-sharing trend has taken off. If you use popular sites such as Airbnb or HomeAway to help book your home, ensure they are paying the necessary taxes on your behalf from your earnings. Having temporary tenants in and out of your home can bring in money, but it also brings risk. If one accidentally causes a fire or water damage, you want to be sure your beloved home is protected. Ask your insurance agent about the necessary coverage you might need if you’re regularly going to be renting out your home, including umbrella and dwelling fire policies.